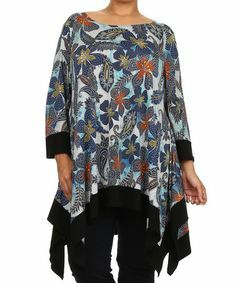 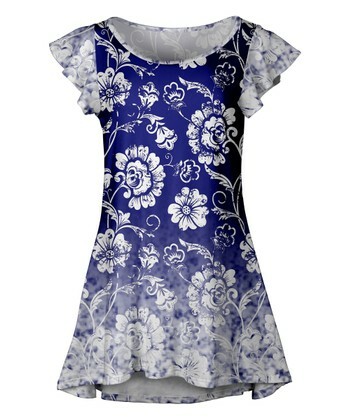 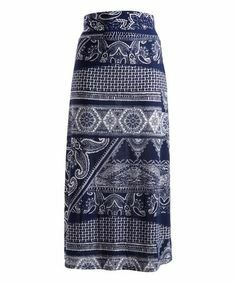 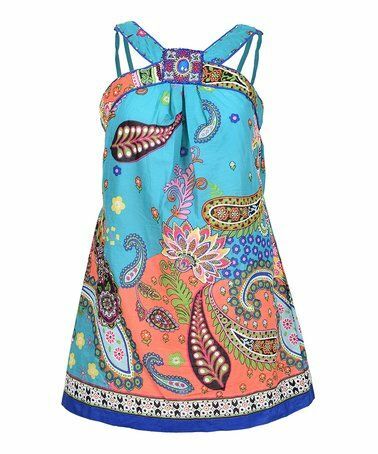 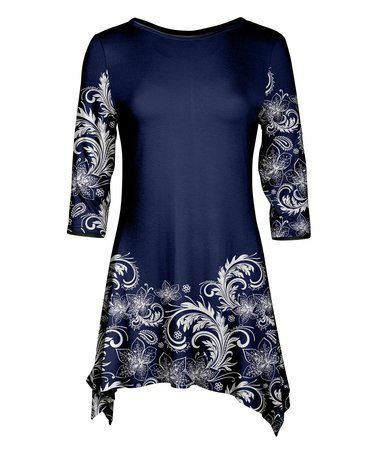 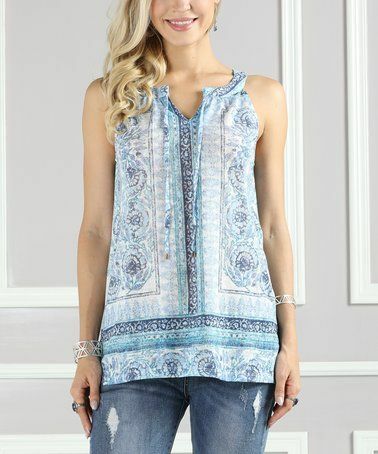 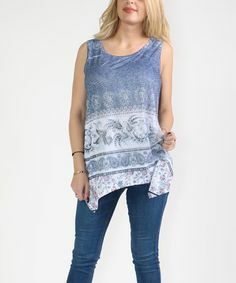 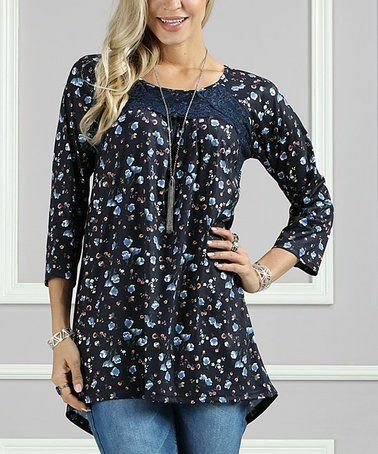 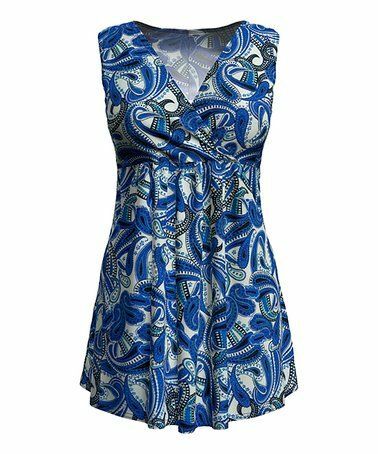 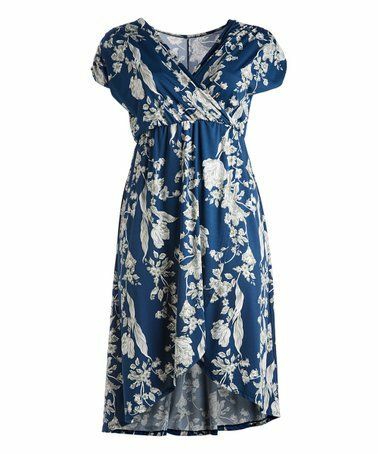 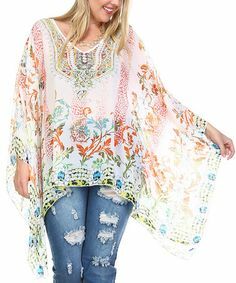 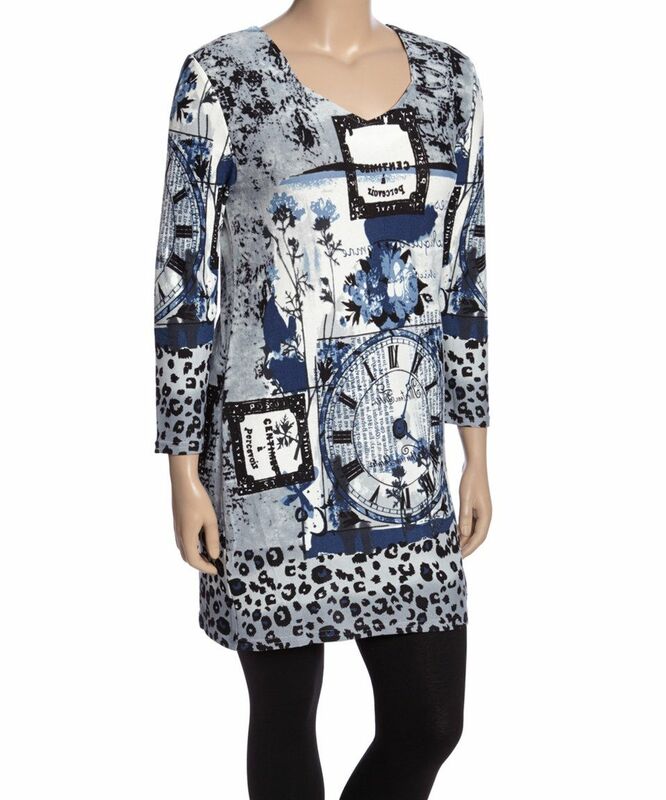 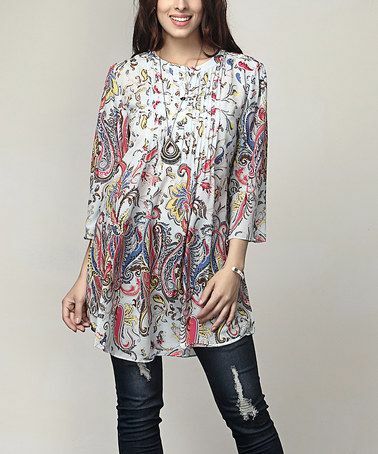 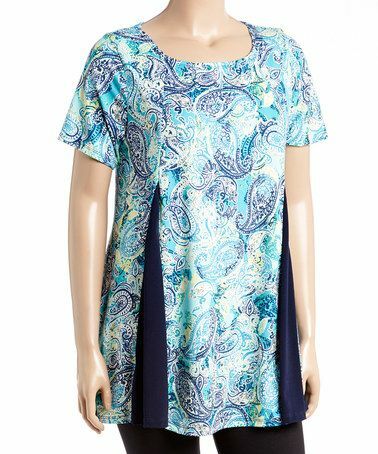 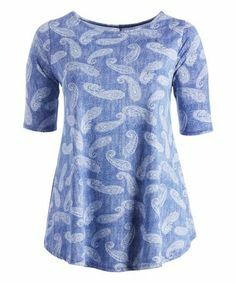 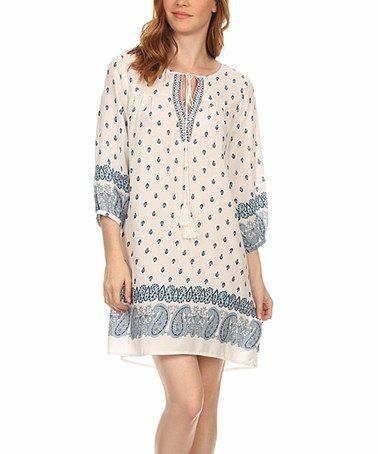 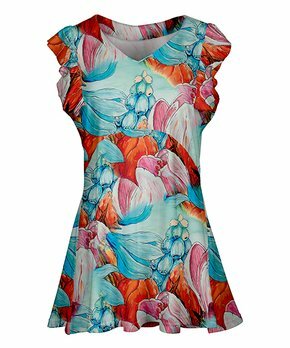 Love this Blue & White Floral Paisley Sidetail Tunic - Plus Too on #zulily! 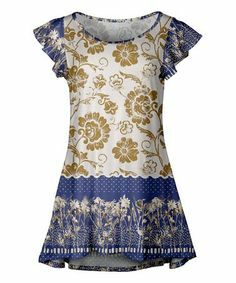 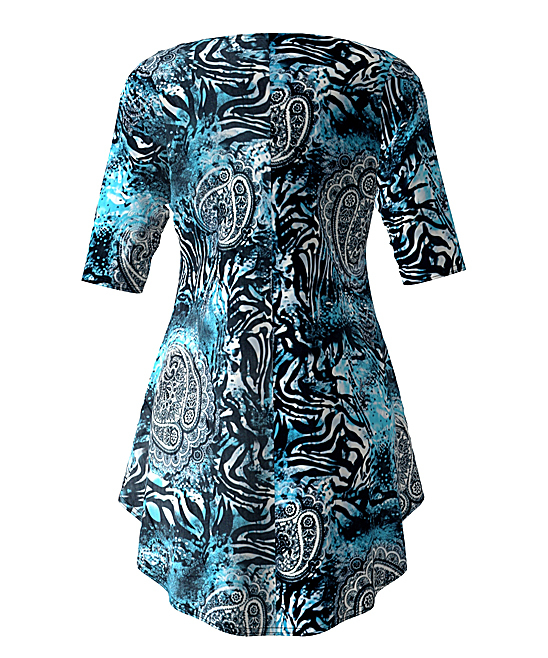 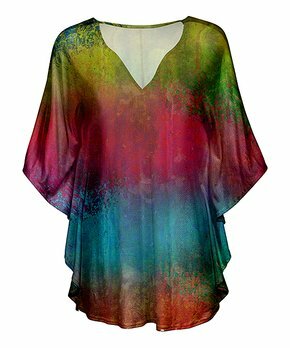 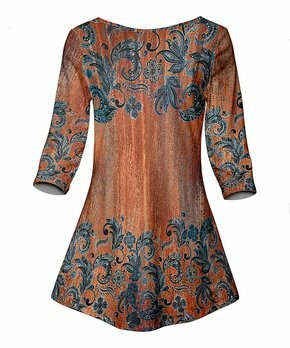 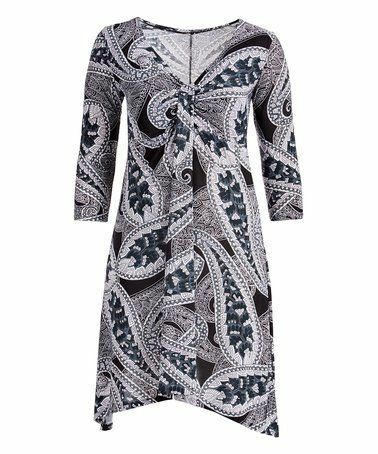 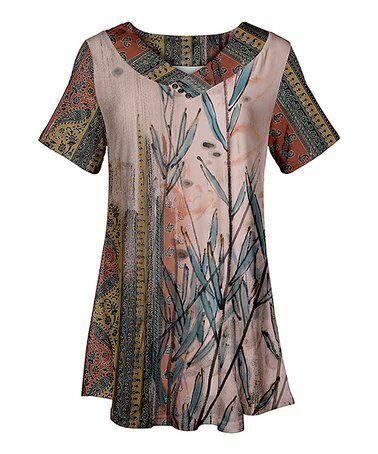 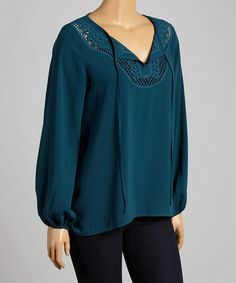 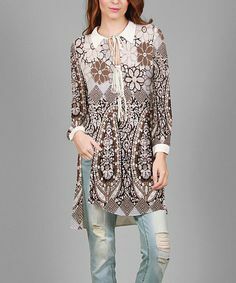 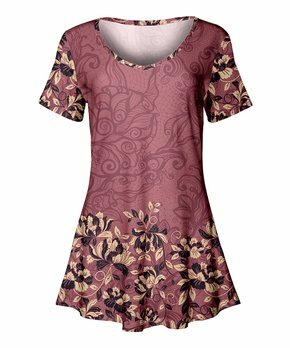 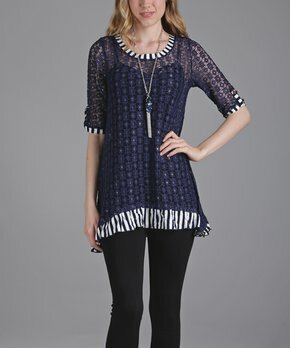 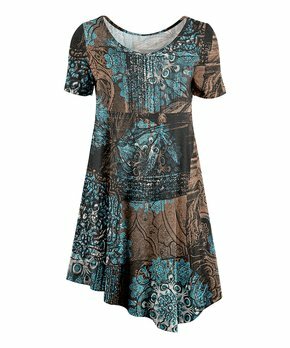 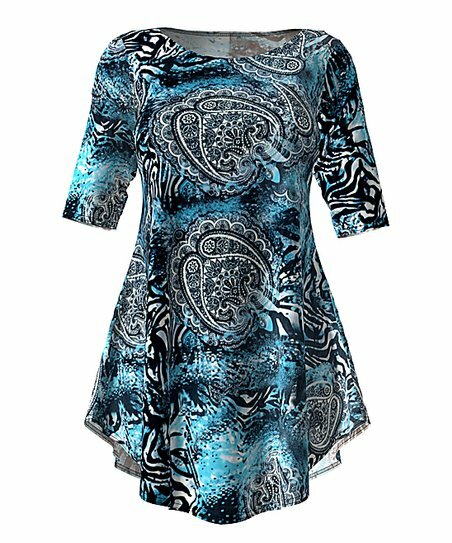 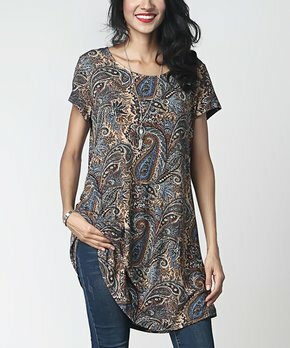 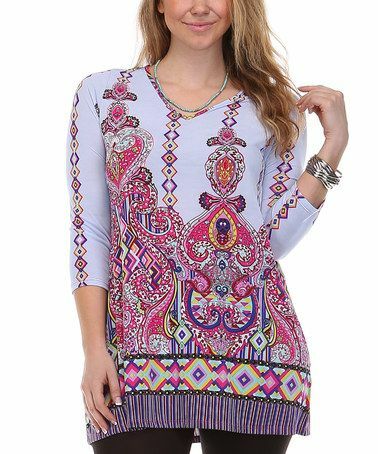 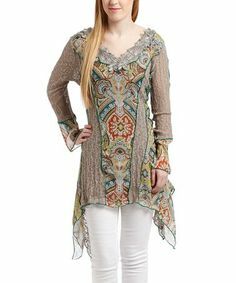 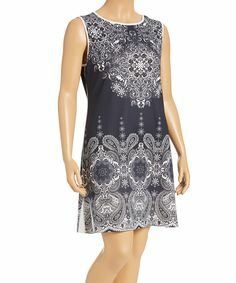 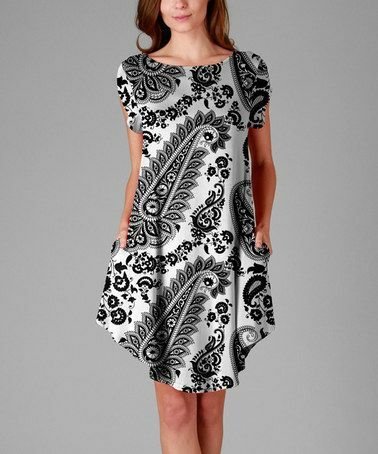 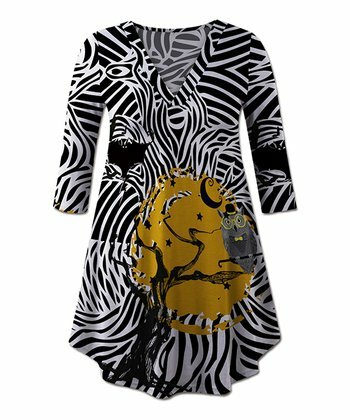 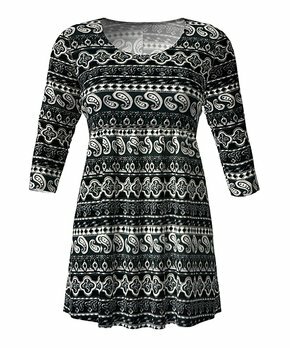 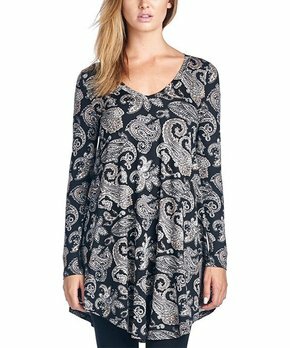 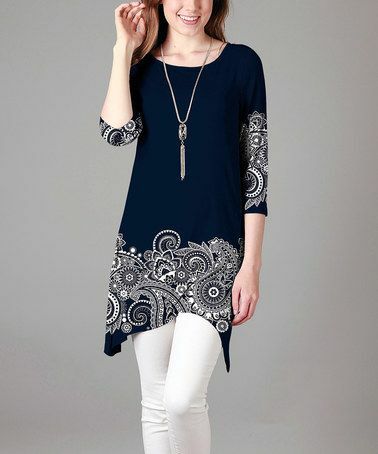 Loving this Blue & Black Paisley Lace-Accent Tunic - Plus on #zulily! 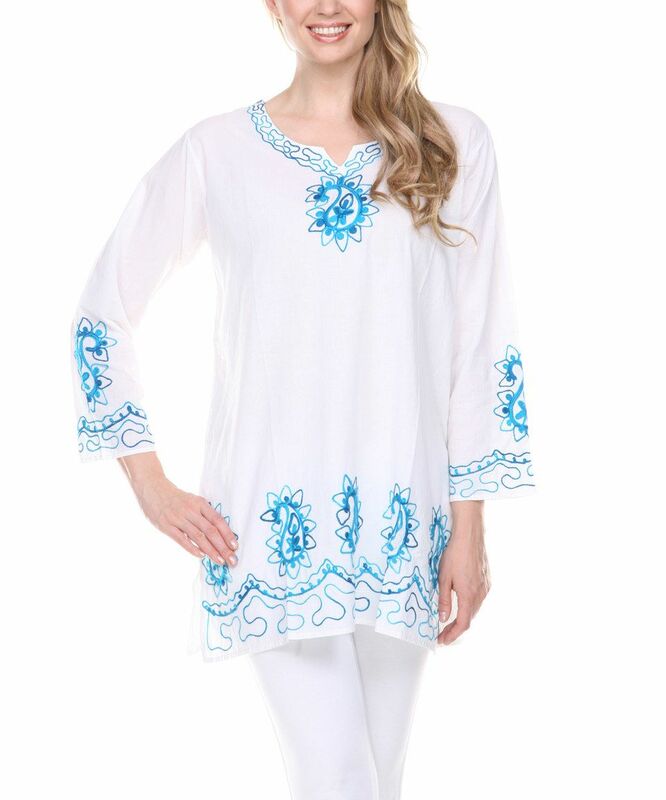 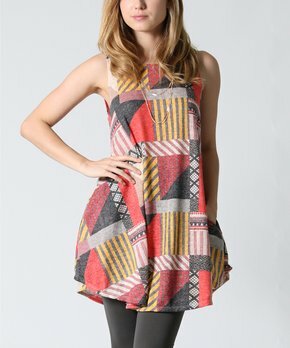 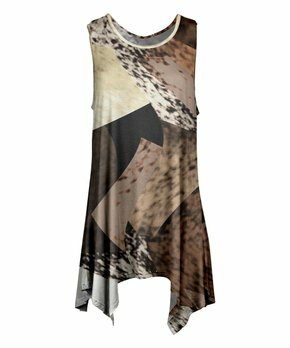 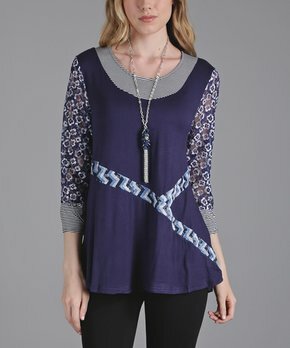 Loving this White & Blue Geometric Notch Neck Tunic - Plus Too on #zulily! 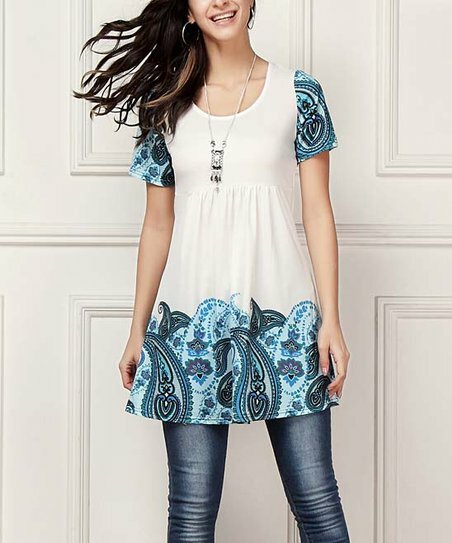 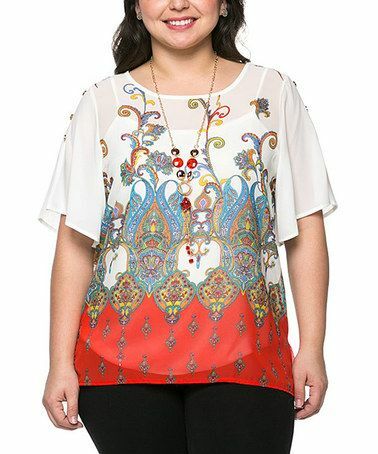 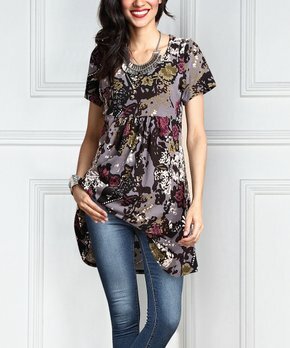 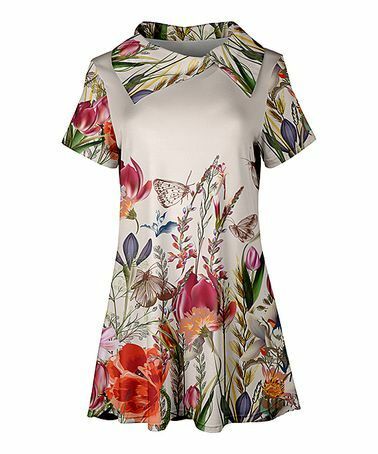 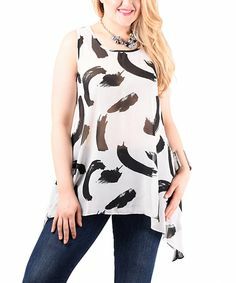 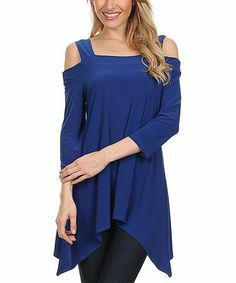 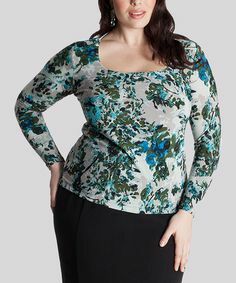 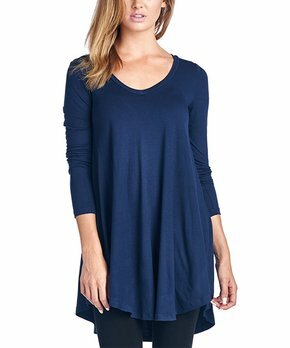 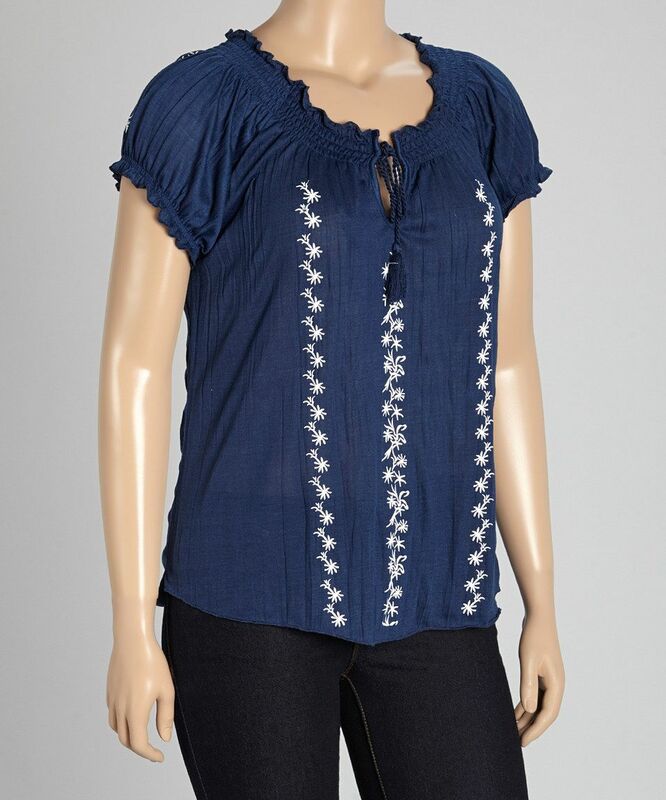 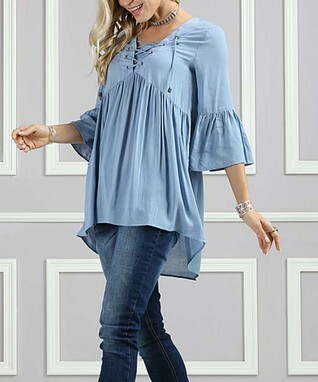 Loving this Poliana Plus White & Blue Scoop Neck Top - Plus on #zulily! 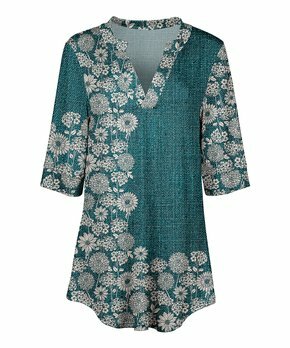 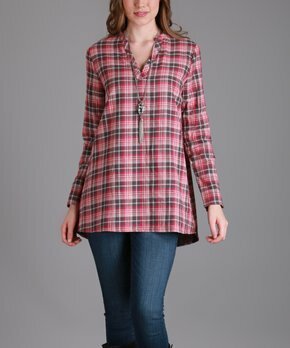 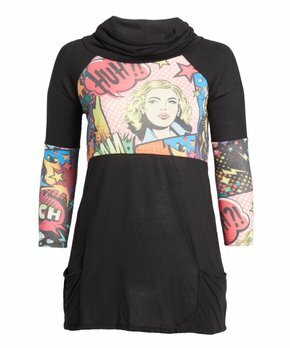 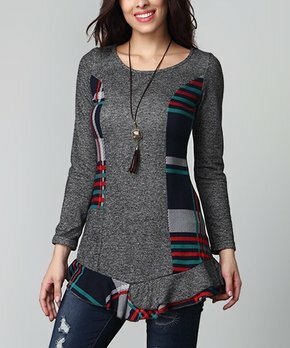 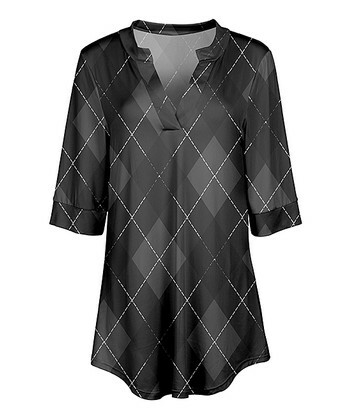 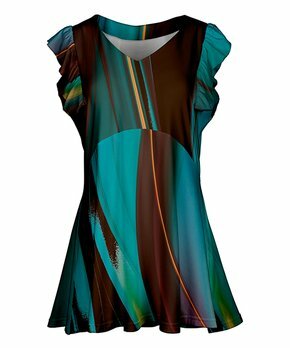 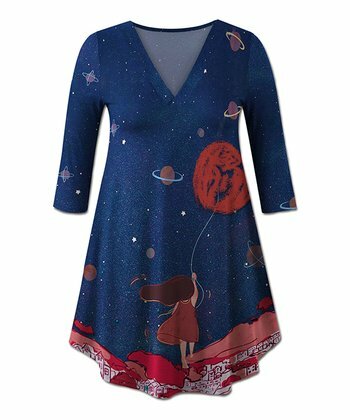 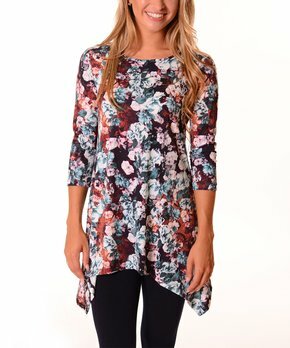 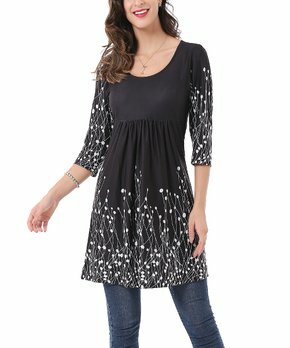 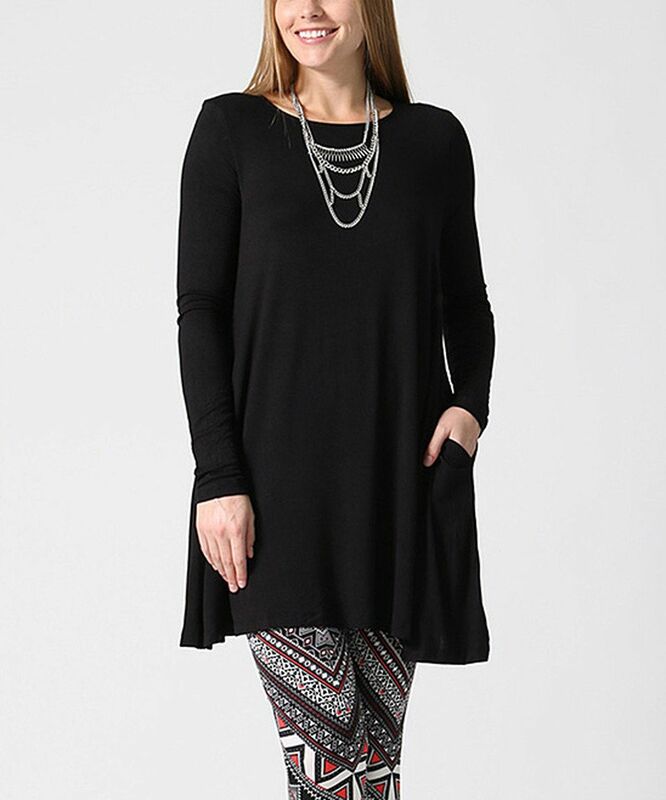 Loving this Charcoal & Aqua Dot Notch Neck Pin Tuck Tunic on #zulily!